[Contact us] ASAP to choose one of our sessions. We'll be shooting on Wednesday's, Thursday's and limited Sunday's through September. There is a $400 $300 session fee, and you get a $250 print credit! Of course you can purchase as many prints as you need. All you need to hold your session is a $150 deposit (the balance will be due at your session). 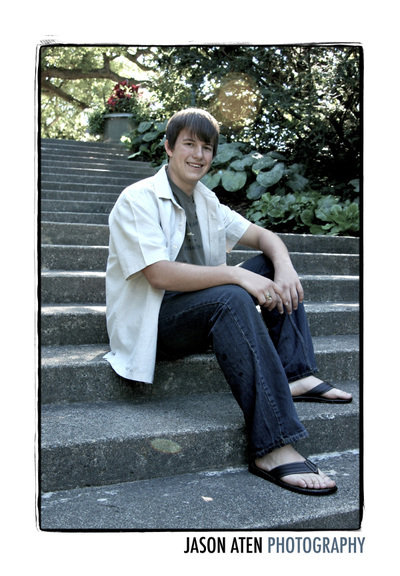 We are limiting this to only 24 Seniors, so hurry and book your session before we sell out!